Latest update | February 2018: Unfortunately, Korres will start selling products in stores in mainland China. 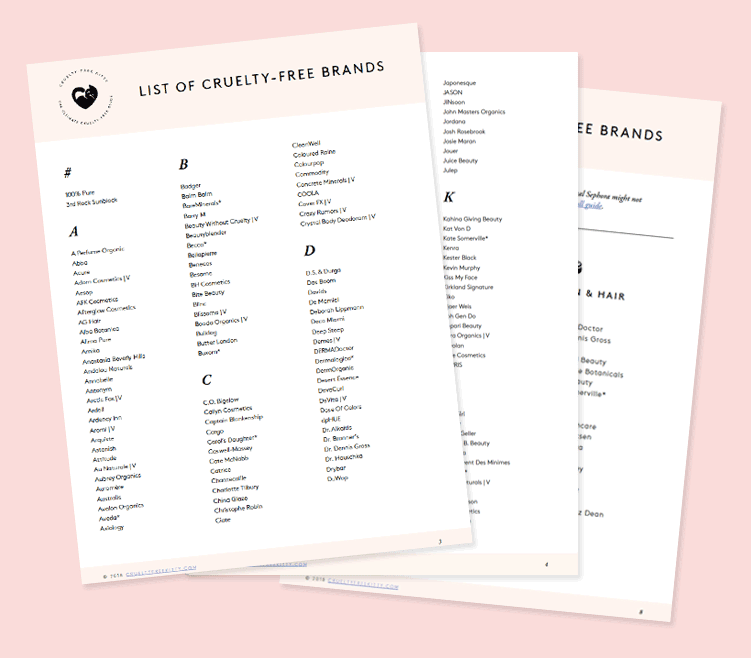 I’ve removed the brand from my cruelty-free list and will no longer support them. 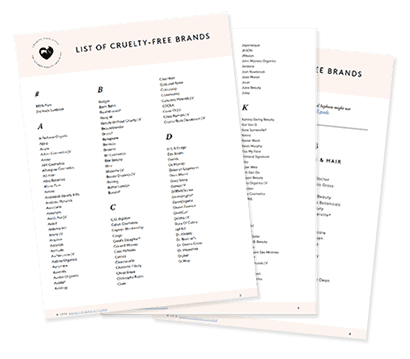 I’m happy to announce that I’ve added Korres to my list of cruelty-free brands. 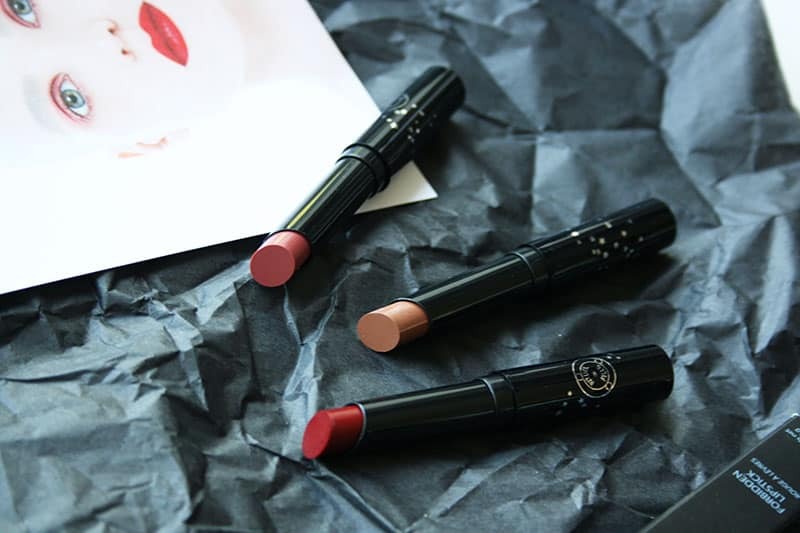 They have recently pulled out of China by closing all their Chinese retail locations, making the company 100% cruelty-free! They are also NO LONGER affiliated with Johnson & Johnson, their former American distributer and also a company that tests on animals. Thank you for contacting Korres. 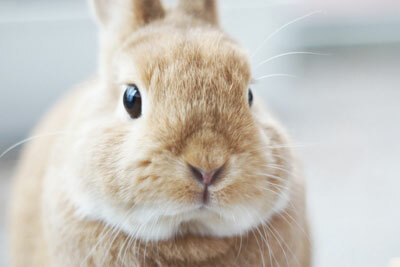 Korres, shares your concern about the use of animals in safety testing. We are against animal-testing; we do not test ingredients or products on animals, nor do we hire outside companies to do so for us at any stage in production including the sale of our products. Our product safety testing includes the use of non-animal testing in the lab or clinical tests on volunteers under the supervision of dermatologists and/or special practitioners as required. If you have additional questions or comments you may contact us at 855-956-7737. It will be our pleasure to assist you. 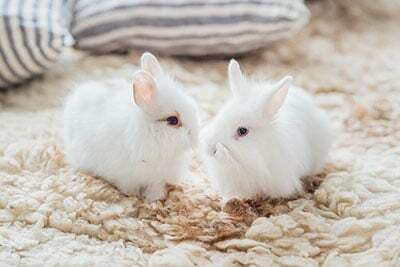 To answer your question about China; we welcome the change in the Registration System for Cosmetics – Chinese officials are in the final stages of introducing the country’s first non-animal testing method for cosmetics ; we are trying to postpone launches of new products in the Chinese market until then the new legislation is effective. Korres was previously distributed in the United States by Johnson and Johnson, but we are no longer affiliated with them. We hope you will continue to enjoy Korres products. For more information on any of our products, we invite you to visit us on the web at www.korres.com. This didn’t answer many questions regarding China. Gute Nachricht für den Tierschutz: Nachdem alle Bemühungen gescheitert sind, die chinesische Administration davon abzuhalten, Kosmetikprodukte über Tierversuche zu testen, hat Korres die Belieferung für den gesamten chinesischen Markt eingestellt und die ehemaligen Korres Stores in Bejing, Shanghai und Hongkong geschlossen. 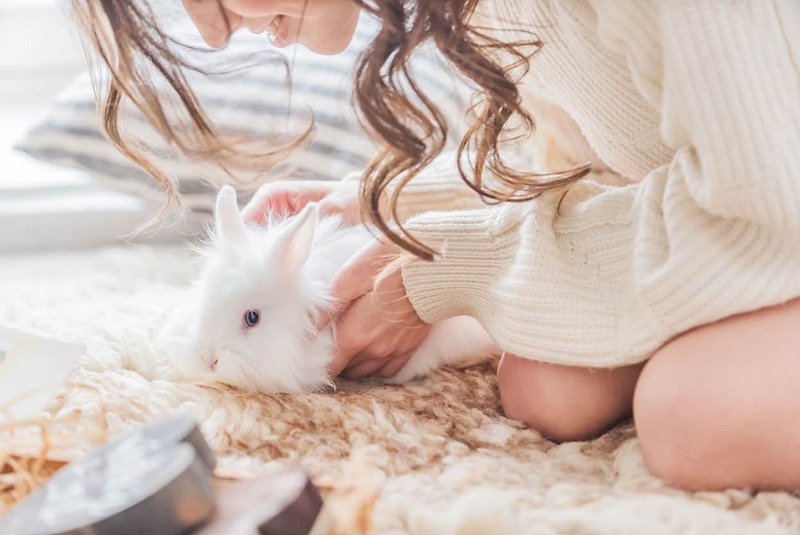 Good news for animal welfare: After all the efforts have failed to deter the Chinese Administration from testing cosmetics on animals, Korres has ended supply to the Chinese market and closed its former Beijing, Shanghai, and Hong Kong stores. 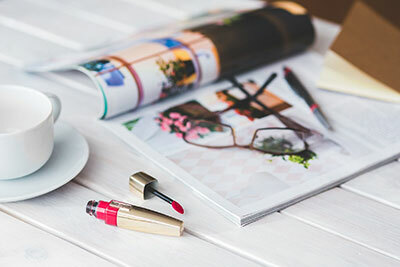 KORRES ist international in den exklusivsten Beauty- und Departmentstores und in 35 eiegnen Korres Stores, unter anderem in London, Paris, New York, Los Angeles, Mailand, Rom, Barcelona, Amsterdam, Wien, Singapur, Bejing, Shanghai, Hong Kong und Kuala Lumpur zu finden. And I finally received confirmation about this! 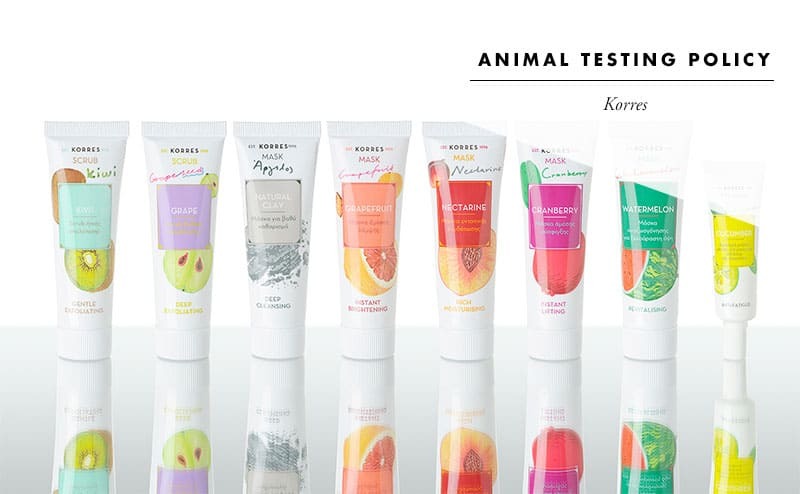 Korres has confirmed to me that the company did officially pull out of China because of the animal testing concerns. 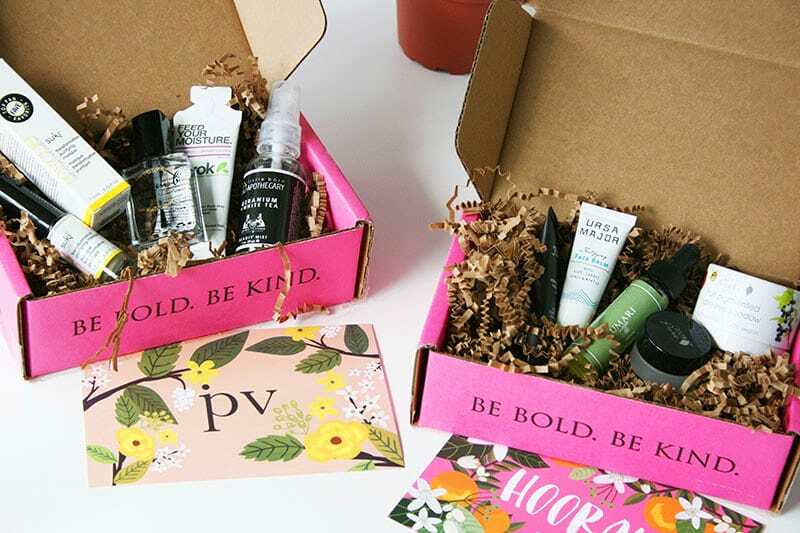 Korres is currently cruelty-free and their products aren’t tested on animals. They also have a wide wordlwide distribution, but it’s limited to Japan and Singapore in Asia. No retailers and distributors in China. Hi! I just came across this post. Info about Korres is very contradictory! Your info seems to be the latest though…. Yay! So glad you had this post! (: I’m busy going through all my beauty products right now and getting rid of all the non-cruelty free ones. 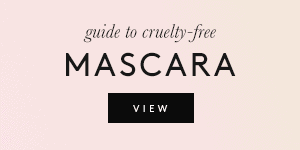 Hello there, I just came across this post while checking on Korres’ policy on animal testing. If Korres cannot even get on the PETA or Leaping Bunny list I don’t really trust them? I mean, what’s keeping them from applying for these lists? 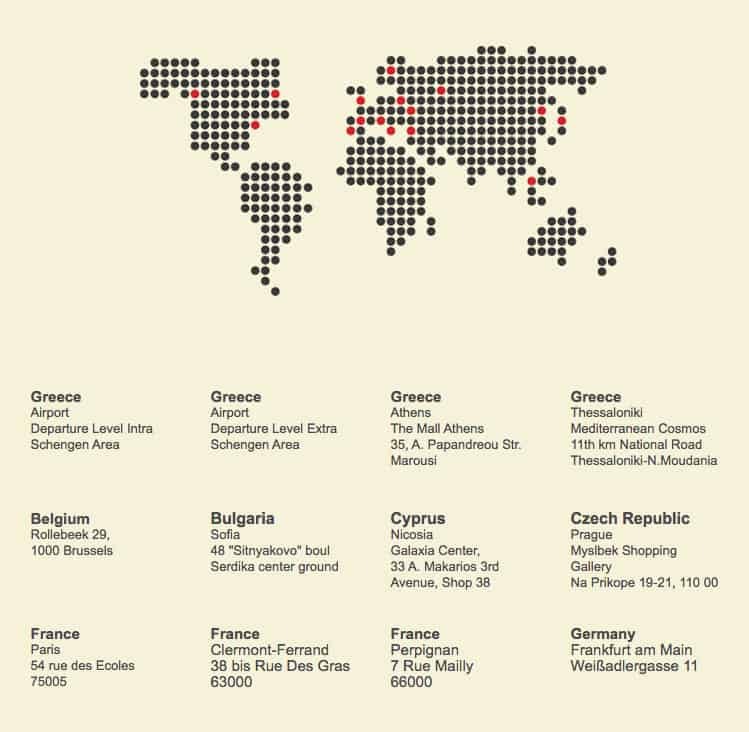 Korres is also almost all greek pharmacies. 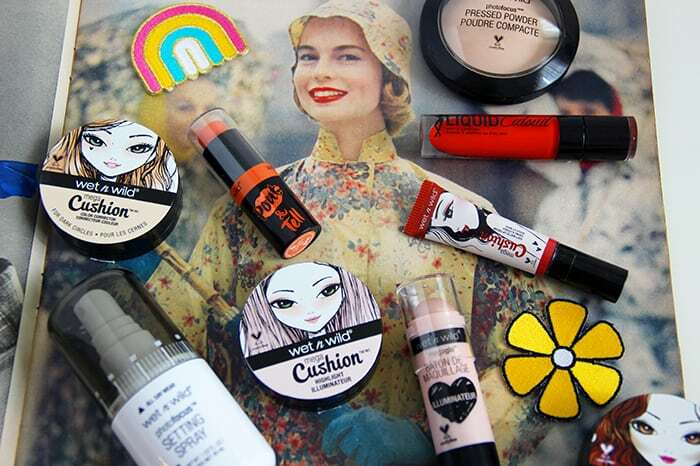 Hi there 🙂 I’ve been under the impression that Korres (among with other brands) were cruelty free and mostly vegan, but have just noticed that they are distributed by online retailers to China, such as Feelunique.com – what’s your opiniion on this? Same with Pacifica .. technically speaking, they should not be sold to China? 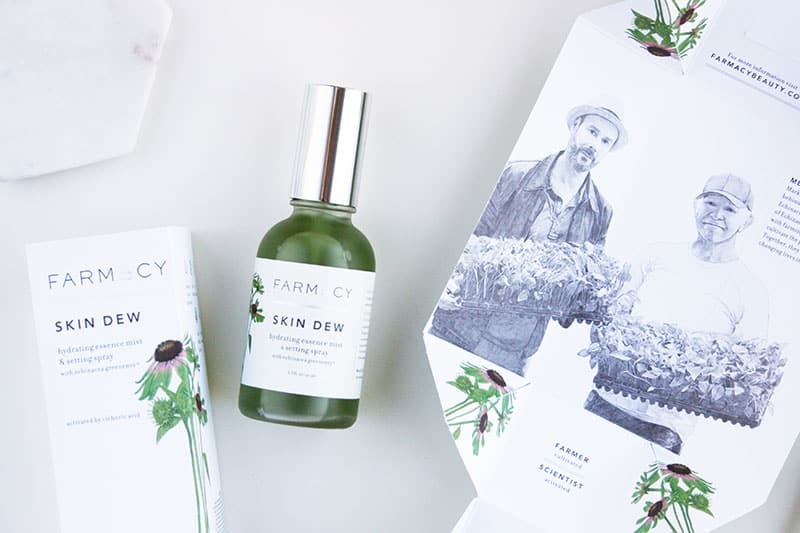 I am so happy to see that Korres has ditched China and their archaic stance towards animal welfare. And getting rid of Johnson & Johnson? Even better! Hello! That is such a helpful list, thank you so much for all of your efforts. 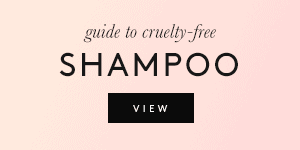 Is Apivita a cruelty-free brand? I had contacted them last year but they failed to reply. Damn it I wish they’d make up their mind and stay out of China ? A bit of a rubbish reply really!